Amenities are important. 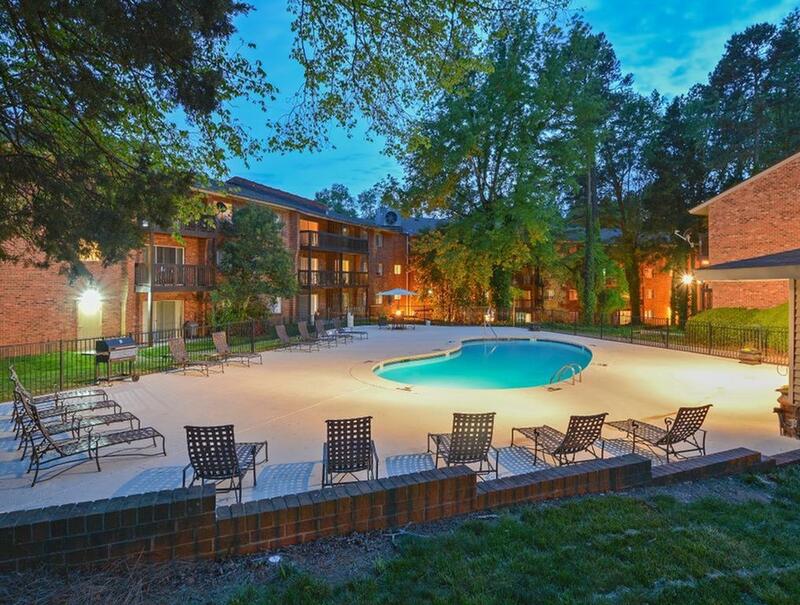 We get that, and at our apartments in Charlotte, NC we provide the amenities you are looking for in your ideal apartment community. 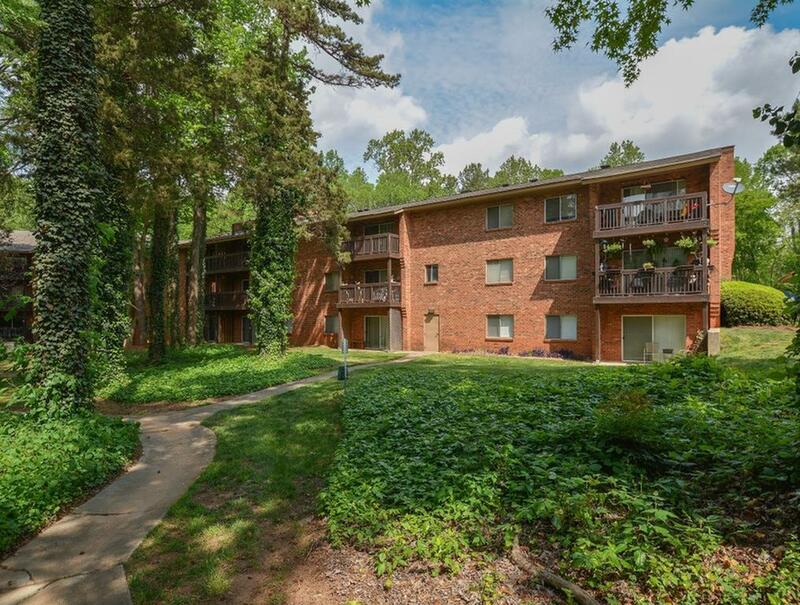 Charlotte Woods is in a good location for access to I-77 and with convenient proximity to the Charlotte Douglas International Airport. 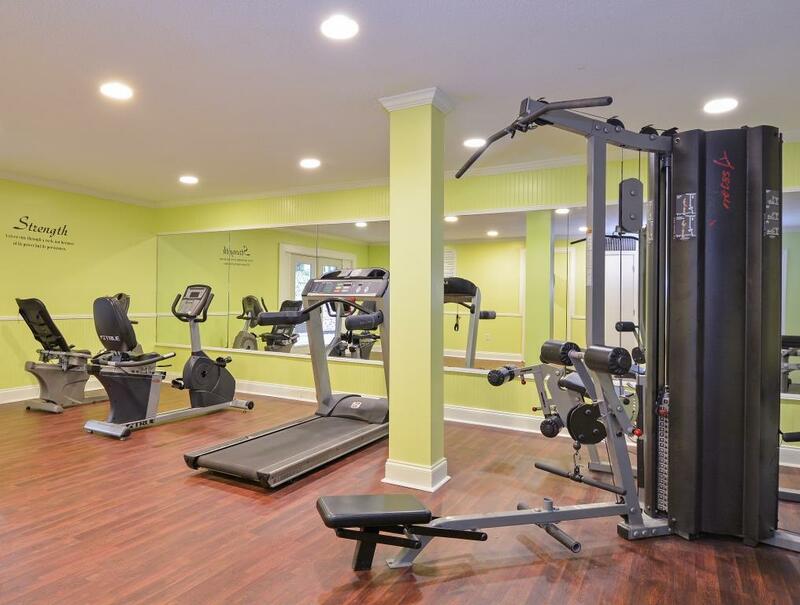 We foster a sense of being neighborly here, with our swimming pool, 24-hour fitness gym, and a community room for social gatherings. 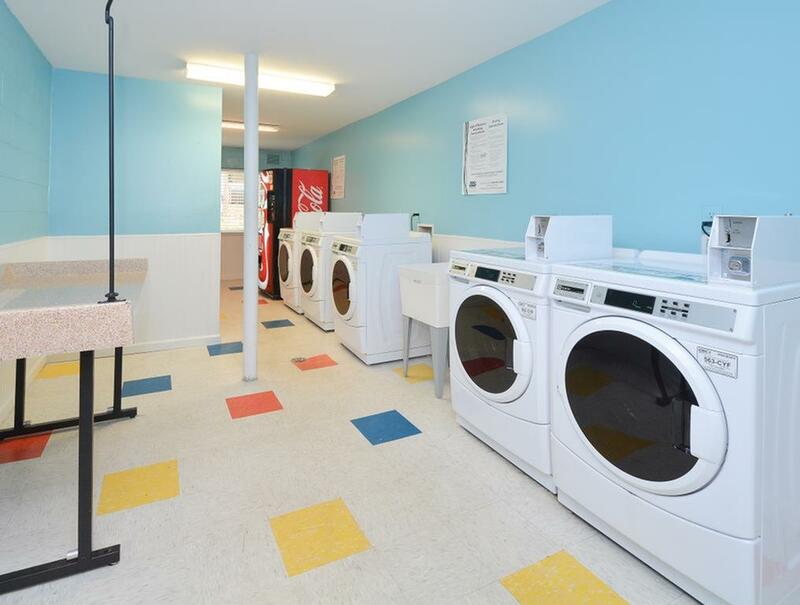 Other perks at Charlotte Woods our residents enjoy are having an on-site laundry facility, which means you can get all of your laundry for the week done in a single afternoon or evening. 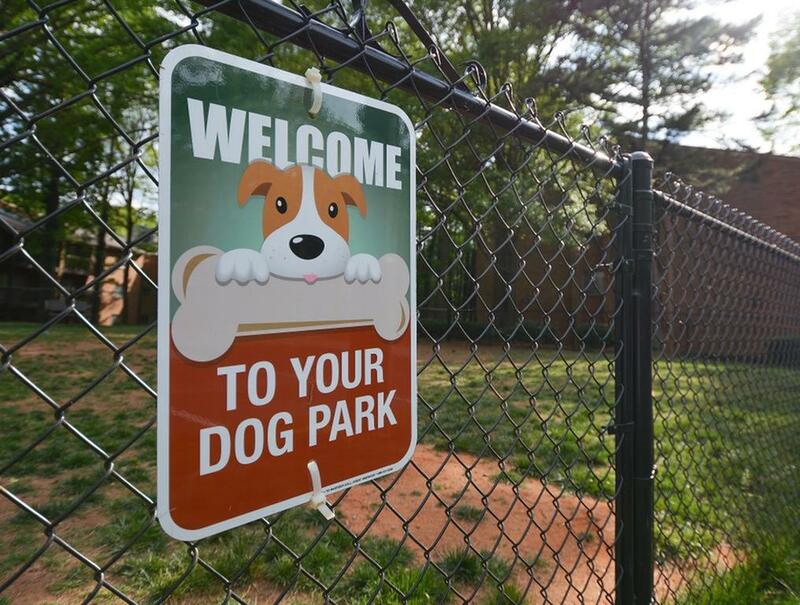 Our on-site dog park even makes exercising your pet an easy task. 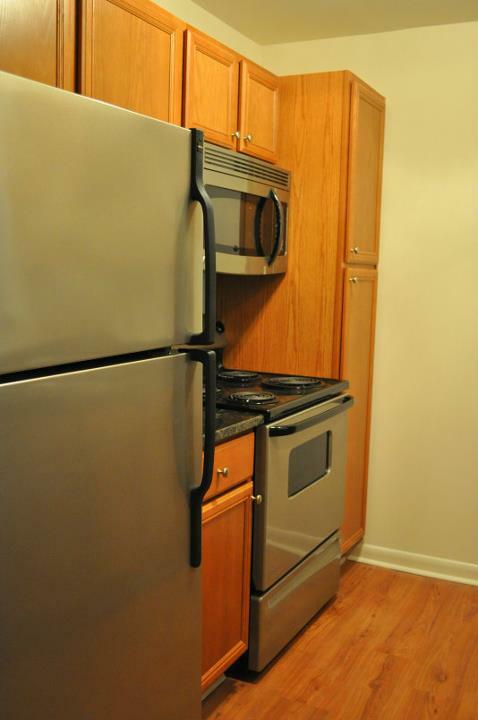 Browse through our photos to see what you'll love about living at Charlotte Woods. 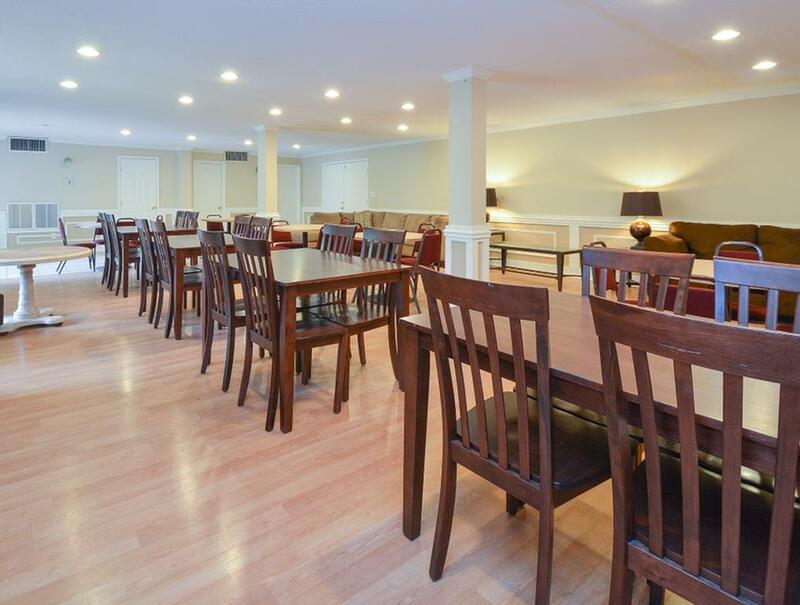 Then check out our floor plans to find a layout that suits your needs and contact us or simply apply online to learn more about making Charlotte Woods home.